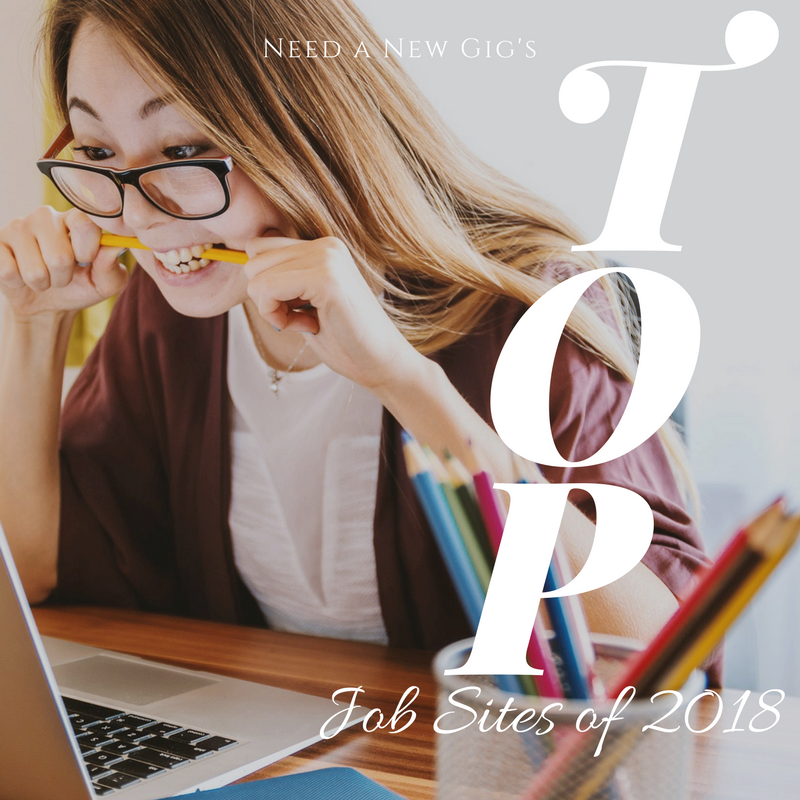 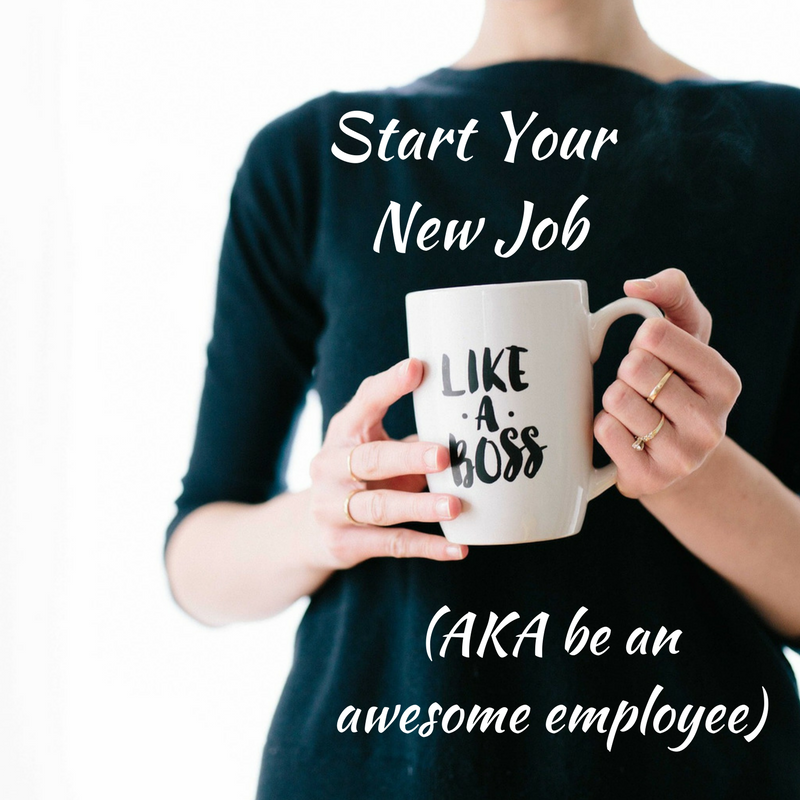 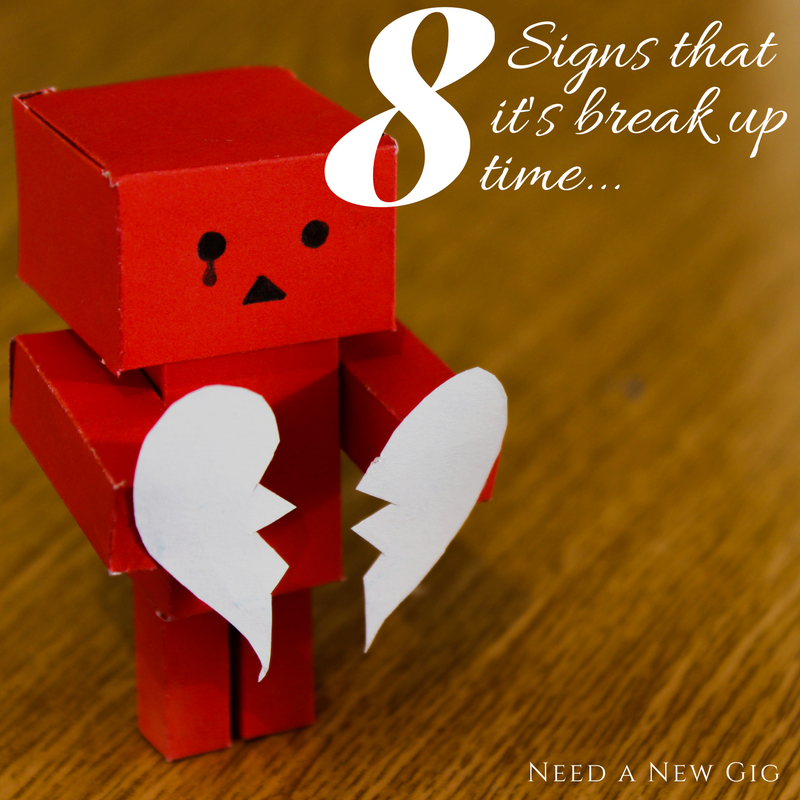 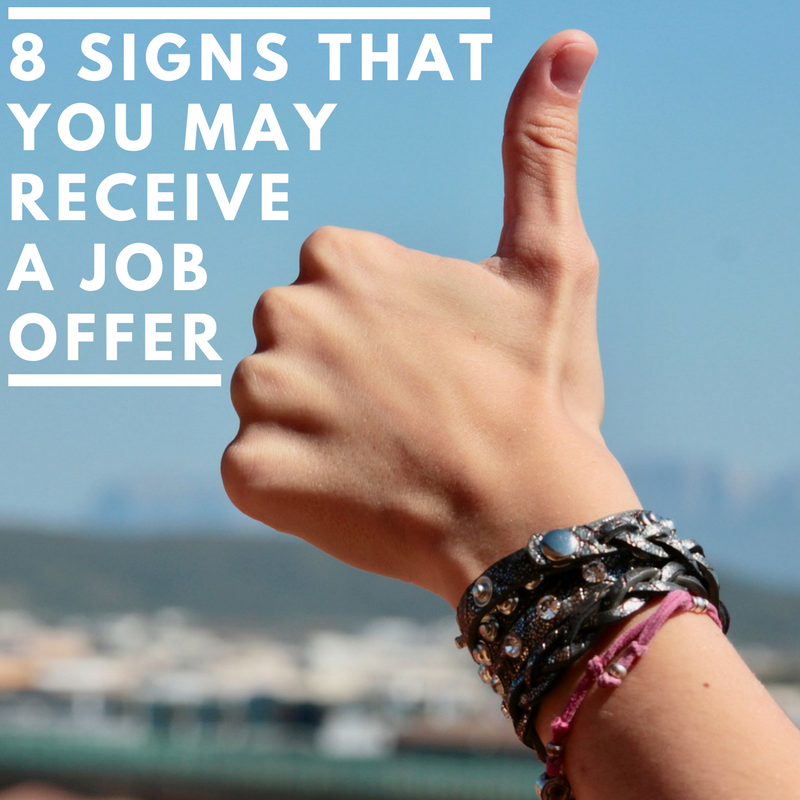 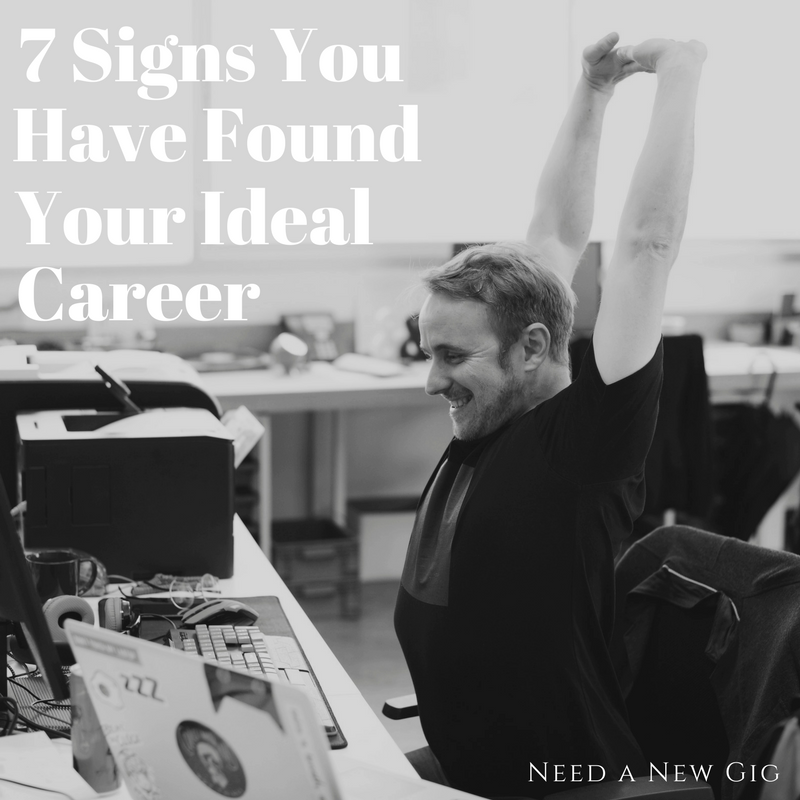 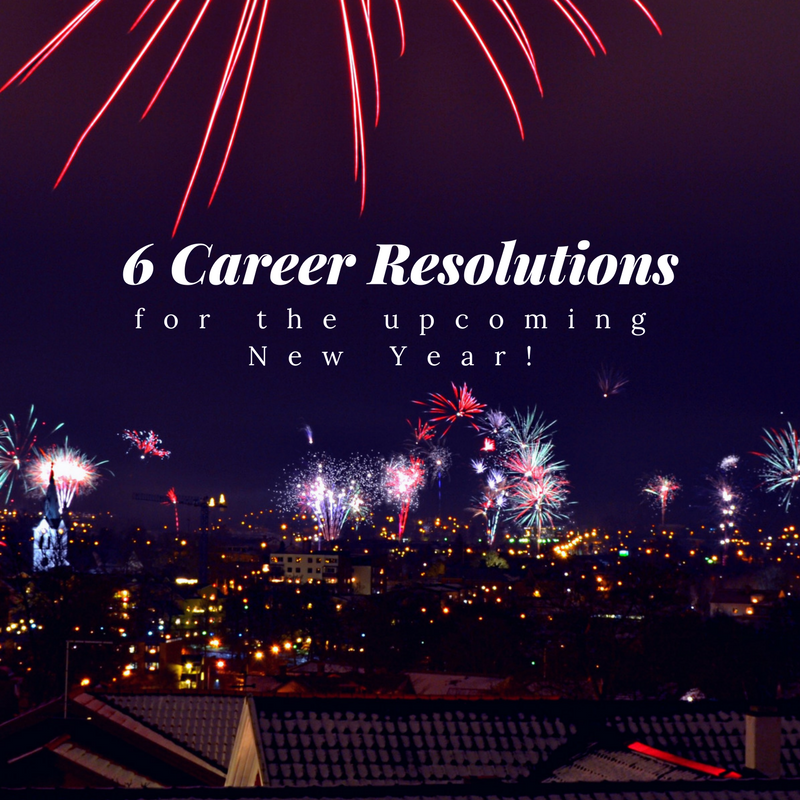 Modern-Day Job Seeker Tips, Tricks, and Advice - Need a New Gig? 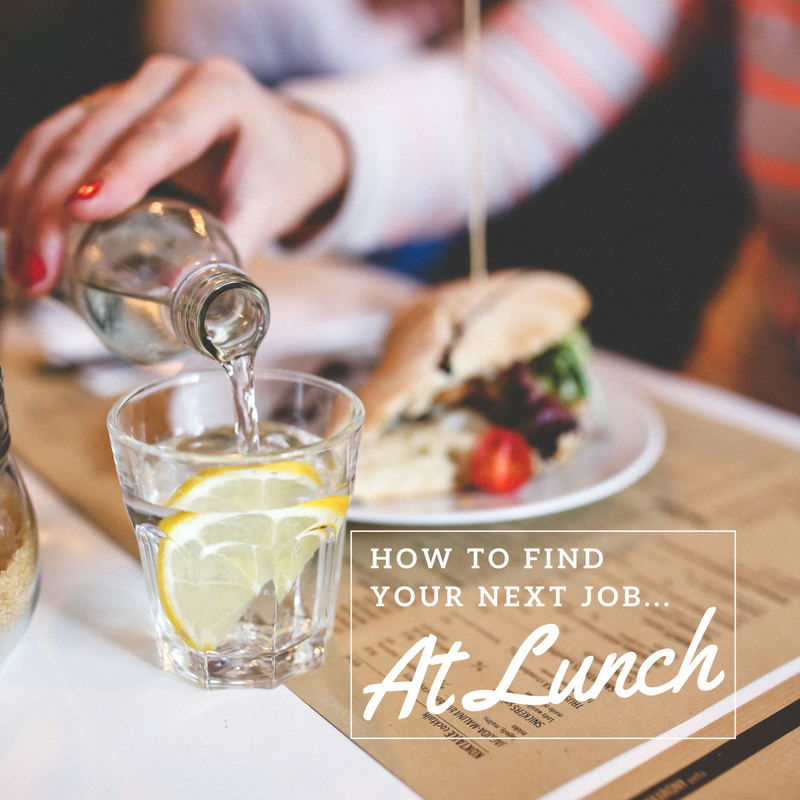 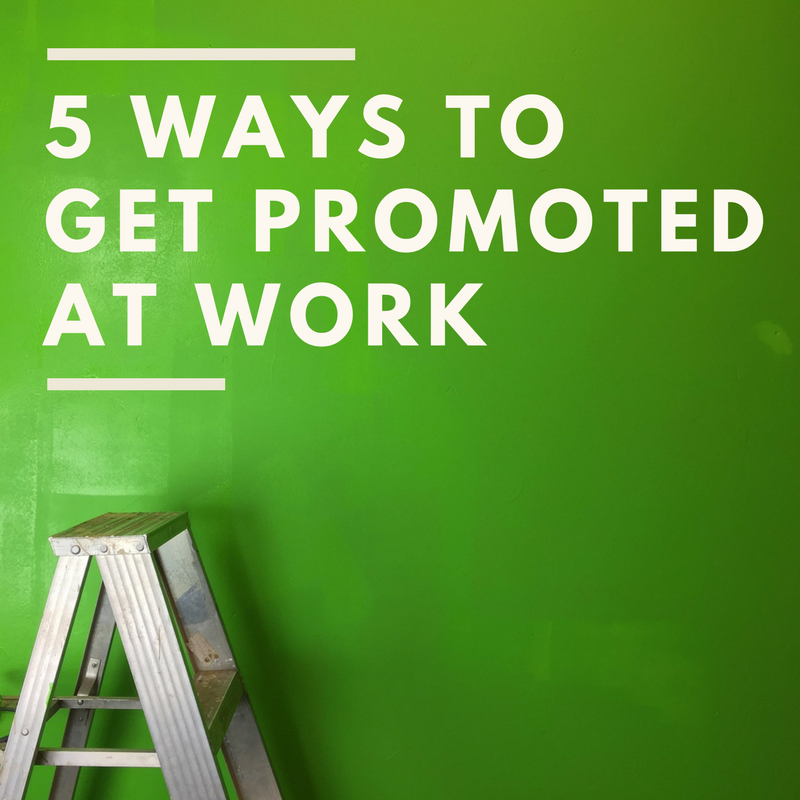 Everything you need to find a new gig. 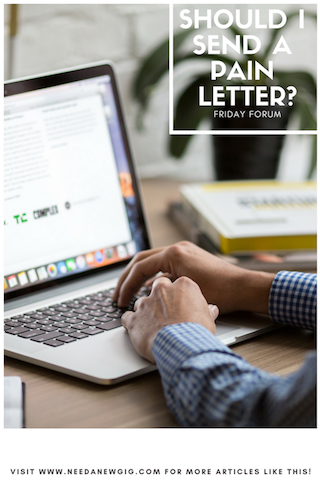 Sign up today to receive tips, tricks, and advice delivered right to your inbox! 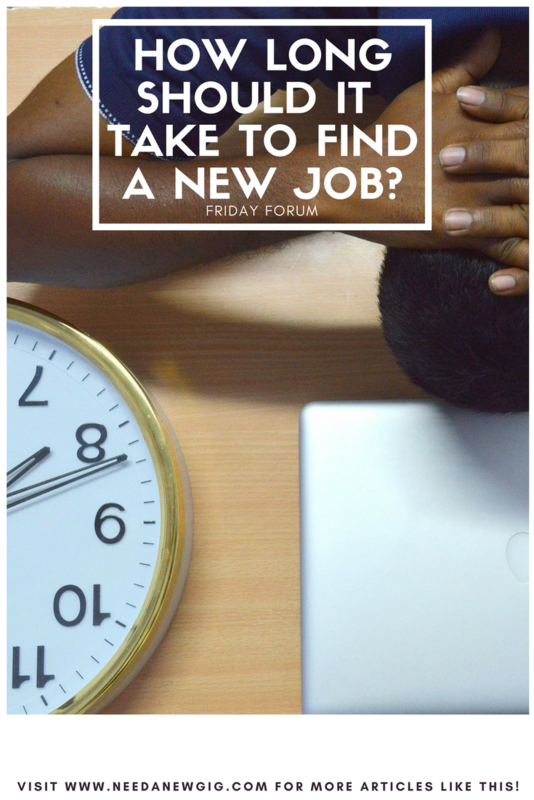 Sign up NOW and keep your edge. 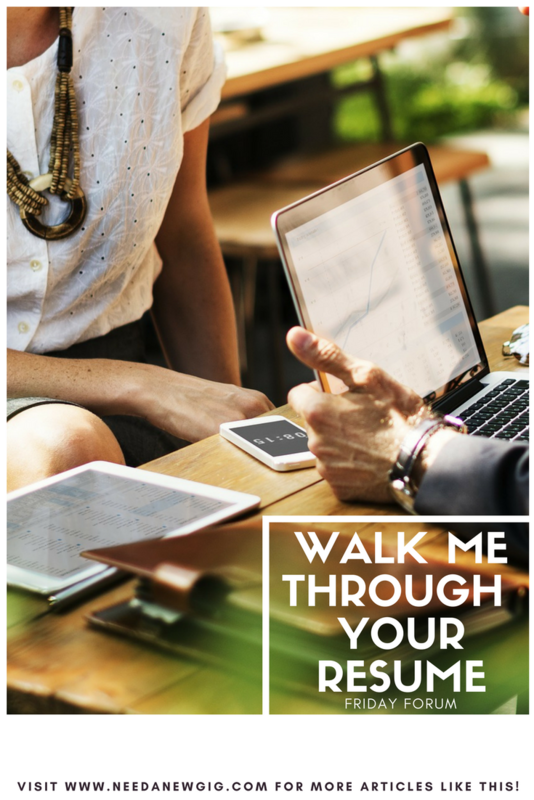 Build the perfect resume with our FREE templates! 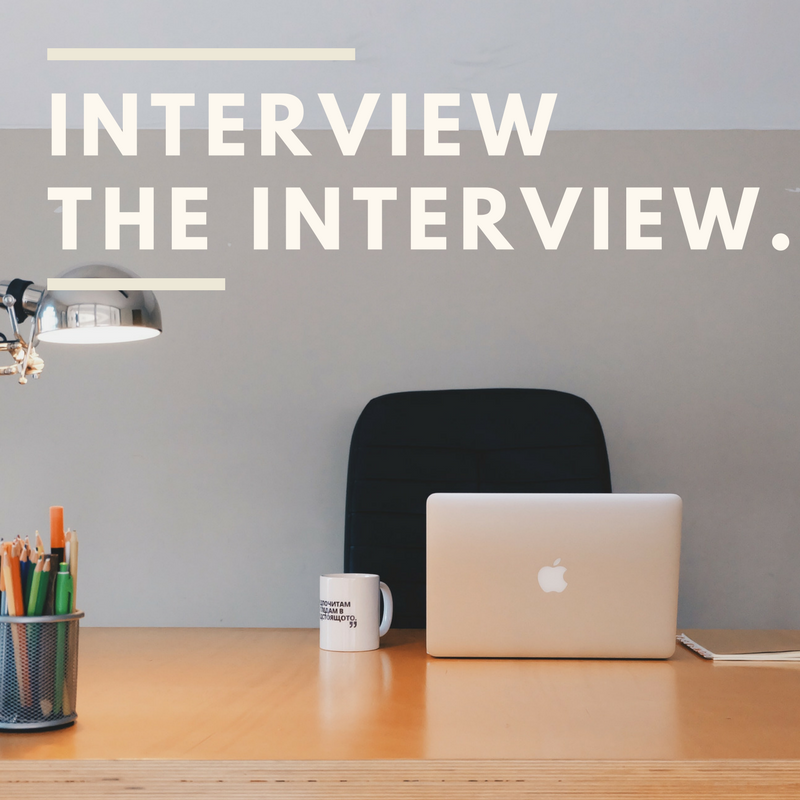 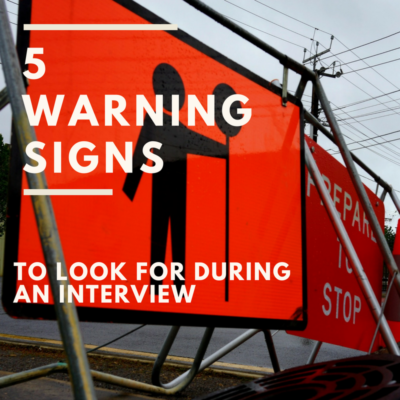 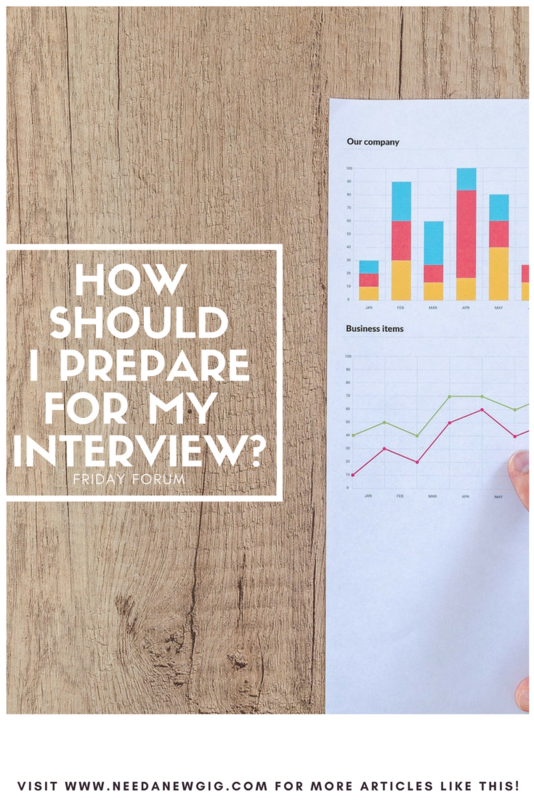 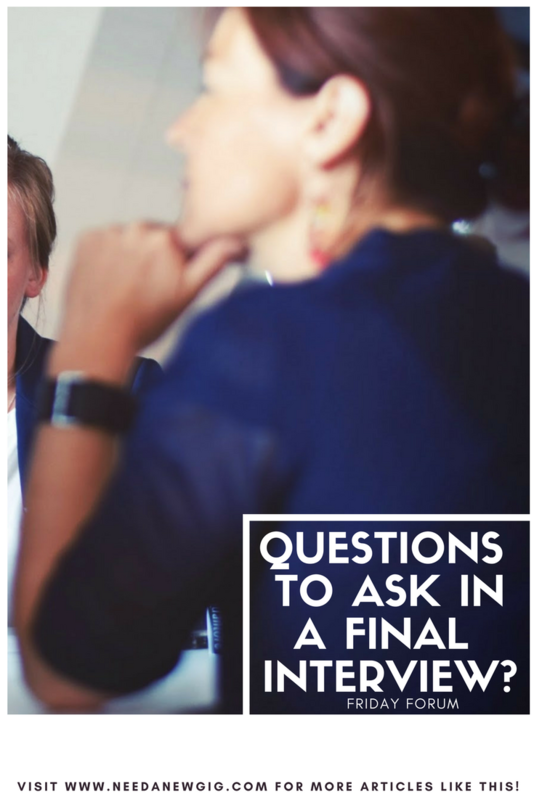 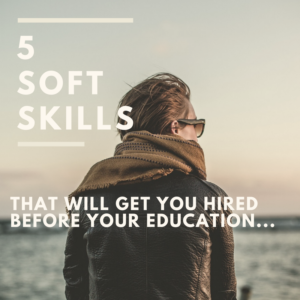 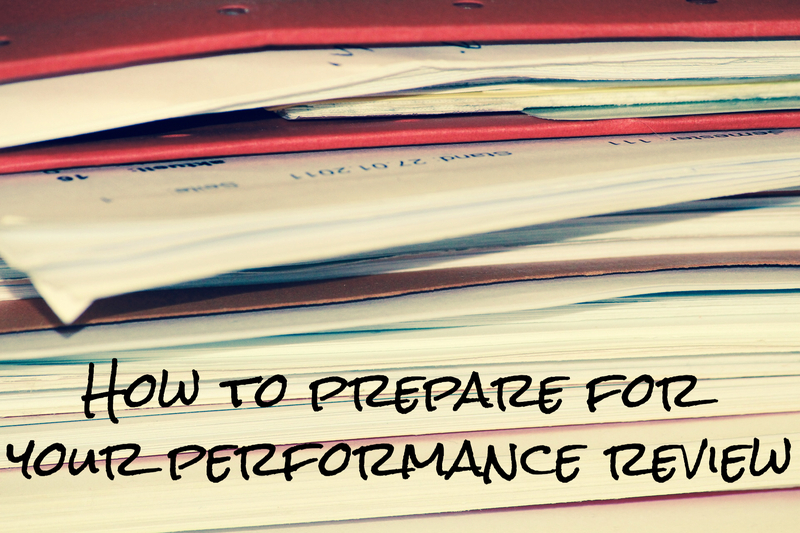 Nail your interview with our helpful training materials! 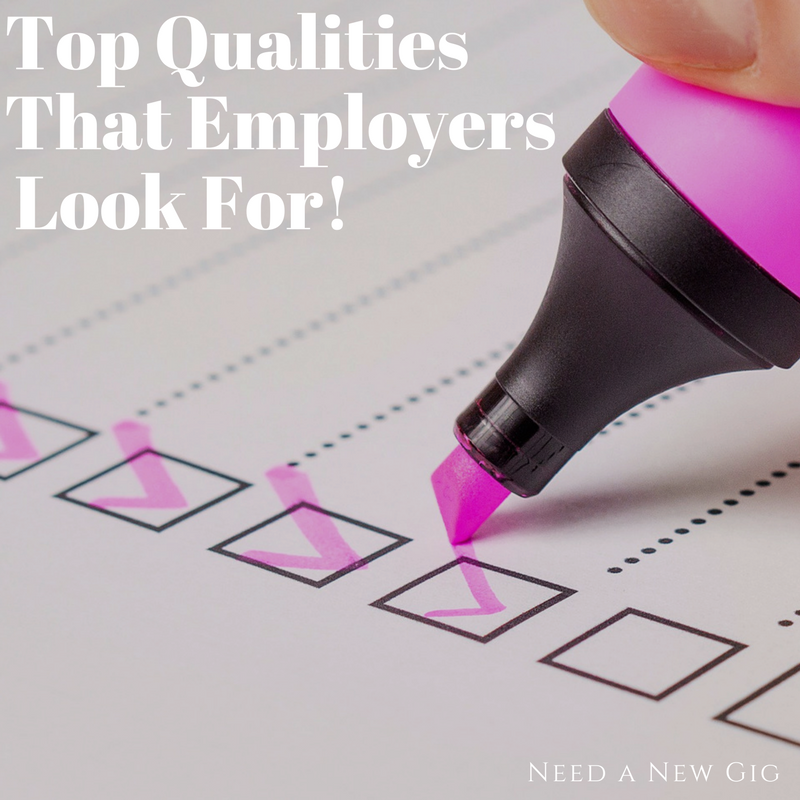 Top Qualities That Employers Look For! 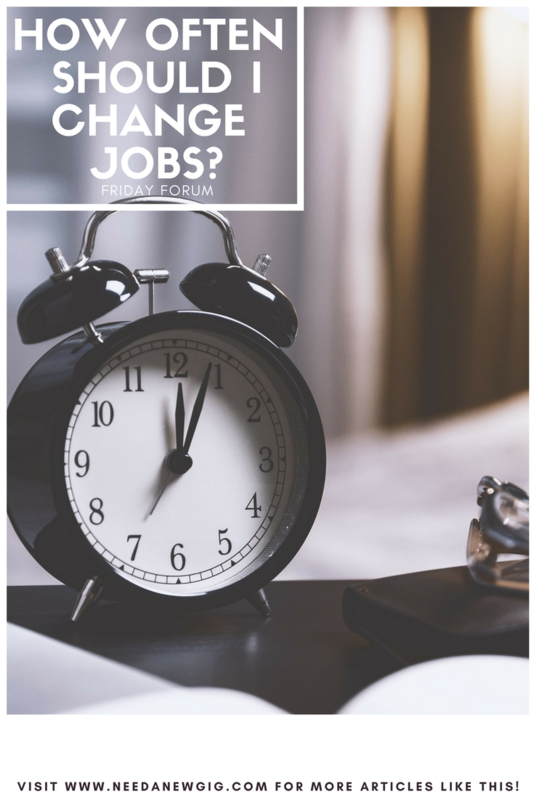 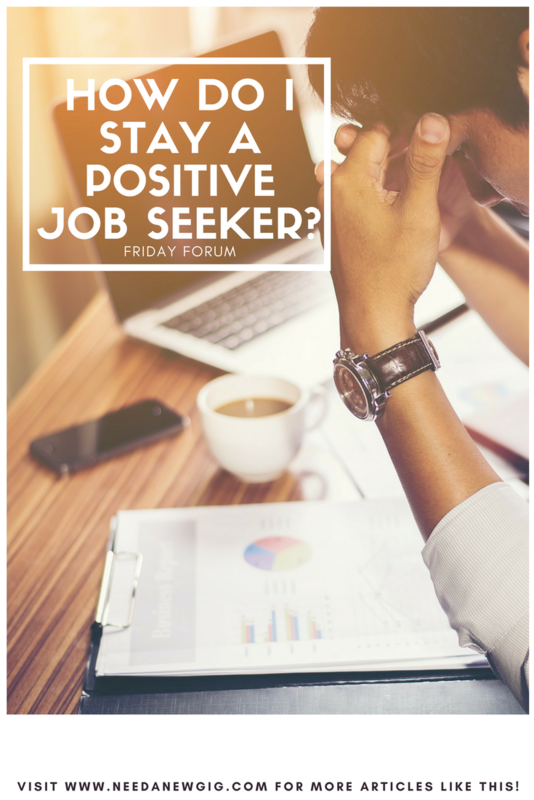 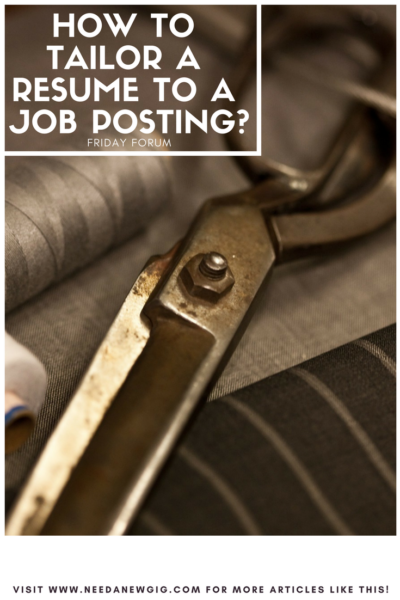 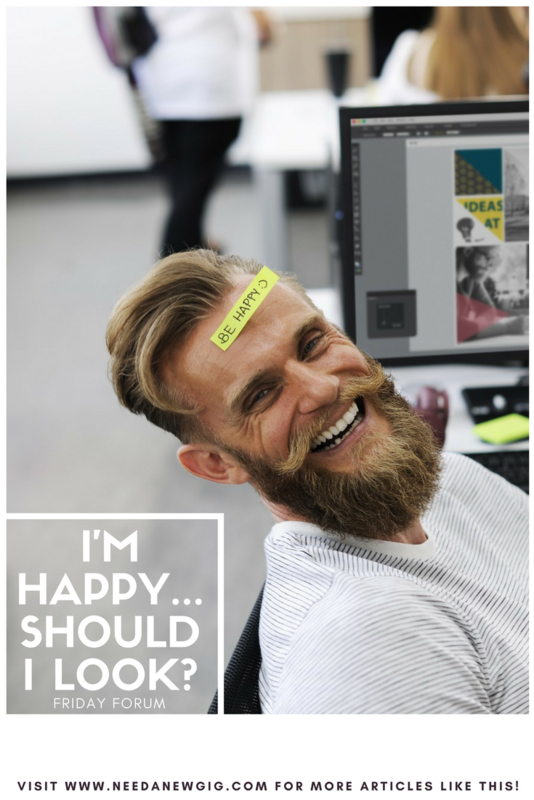 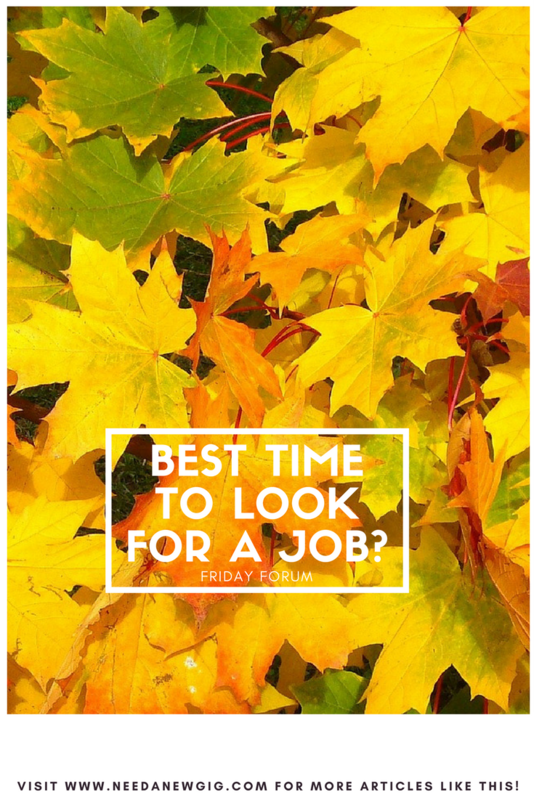 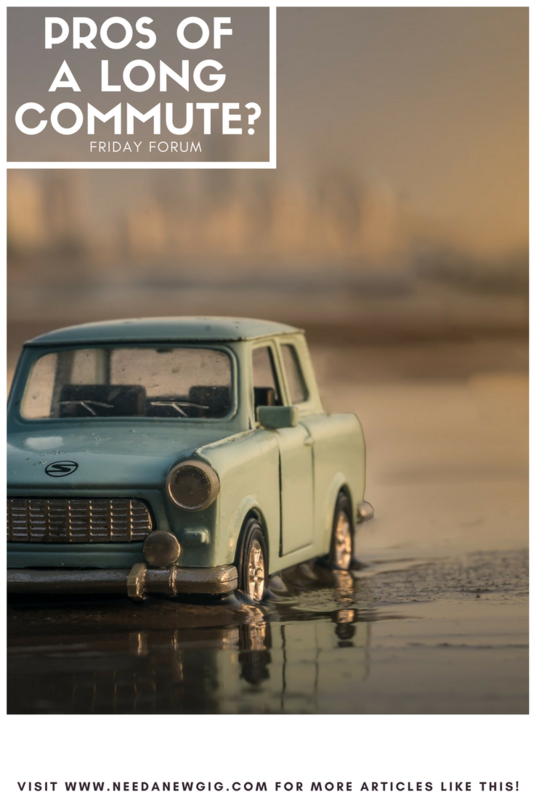 Friday Forum – How Do I Stay a Positive Job Seeker? 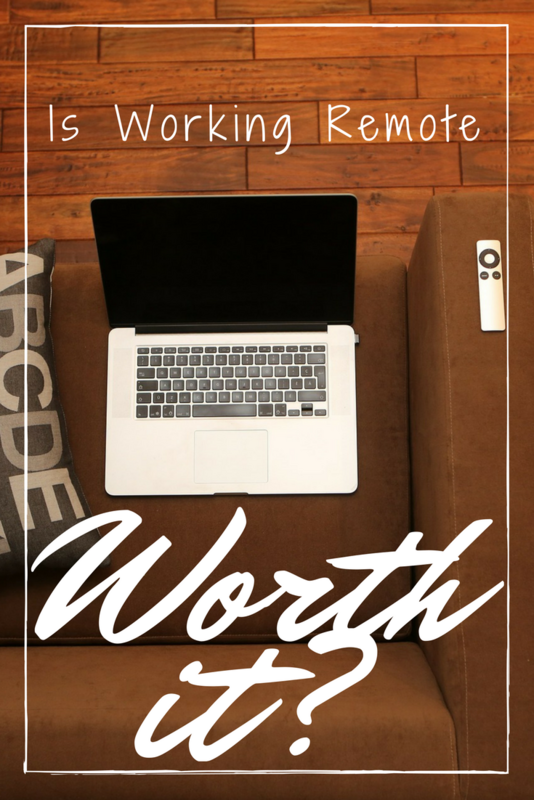 Is Working Remote Really Worth it? 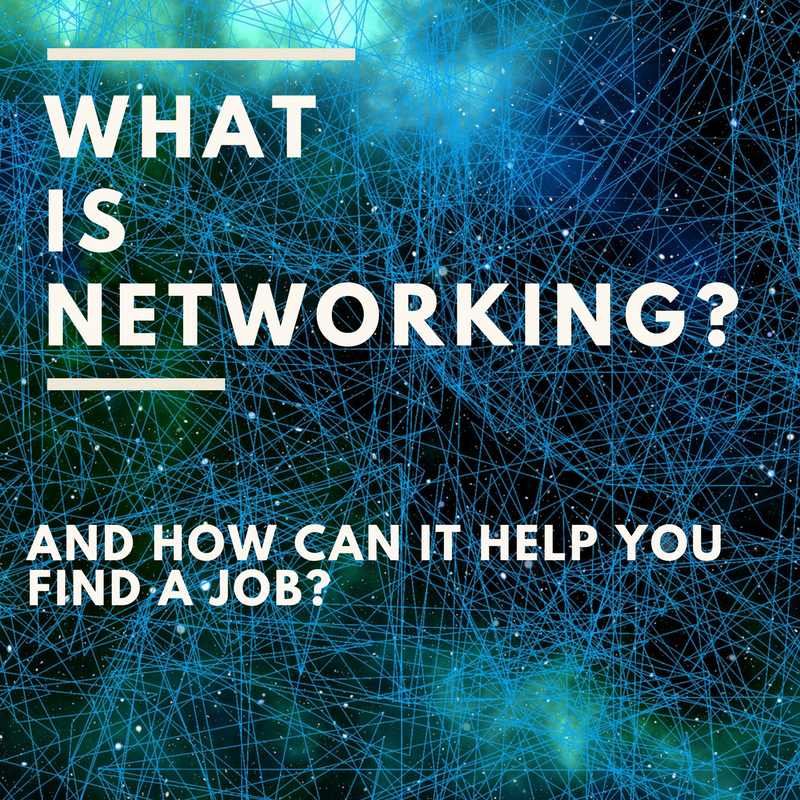 What is Networking and How Can It Help You Find a Job? 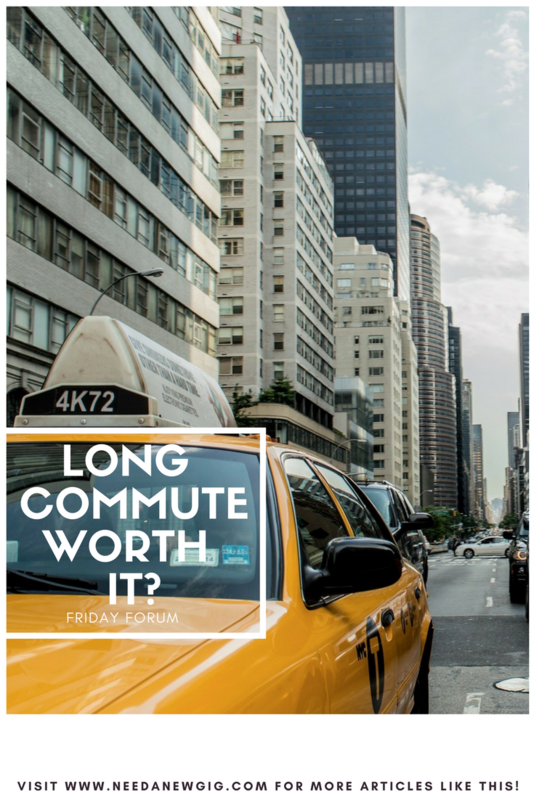 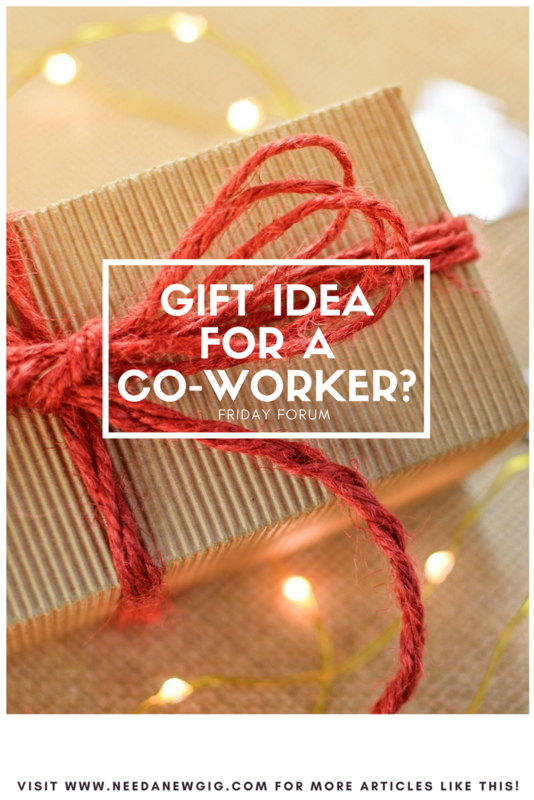 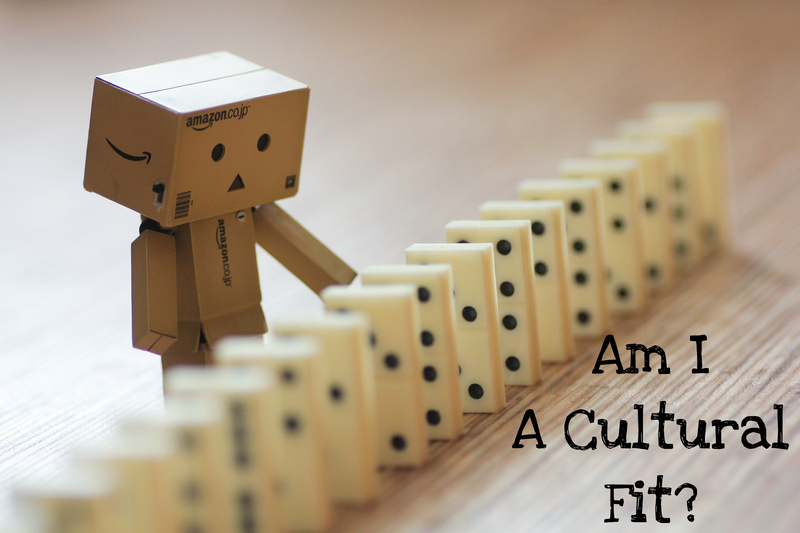 Friday Forum – Gift Idea For A Co-Worker? 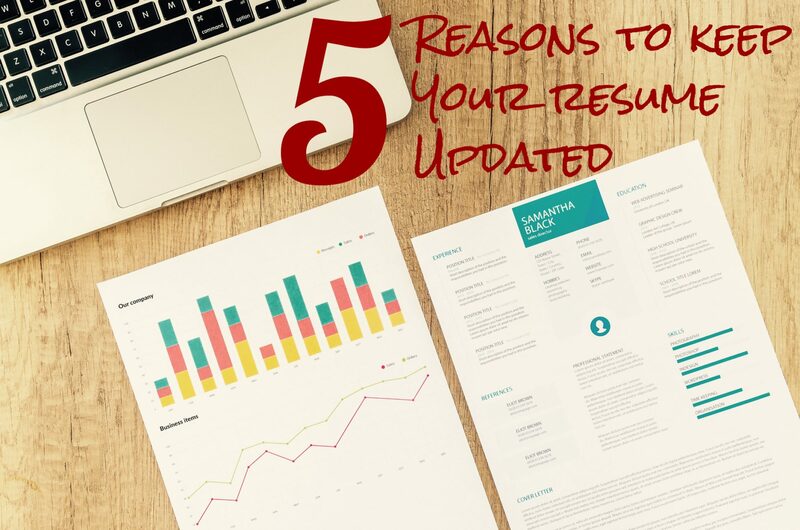 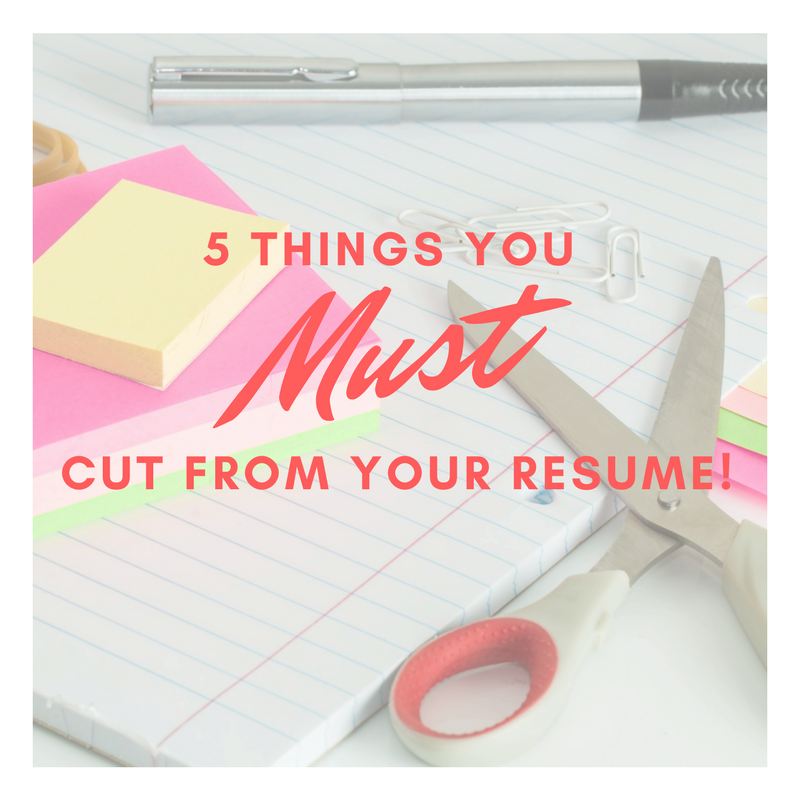 5 Things You MUST Cut From Your Resume! 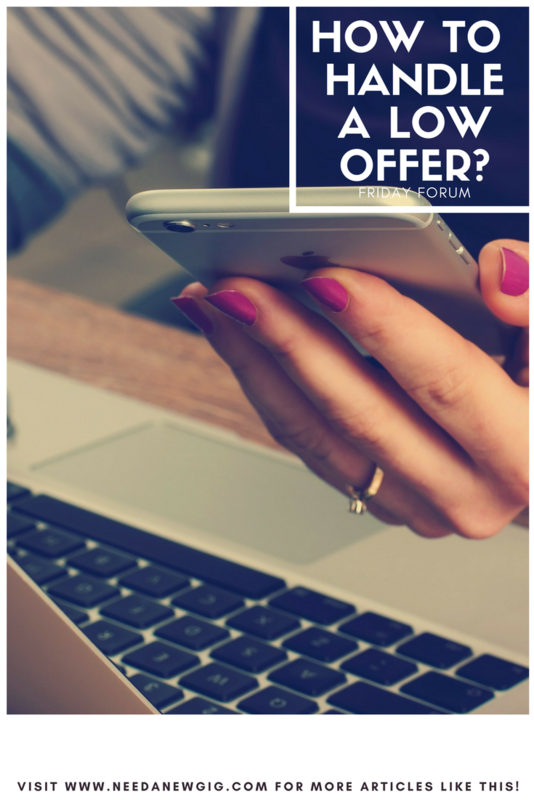 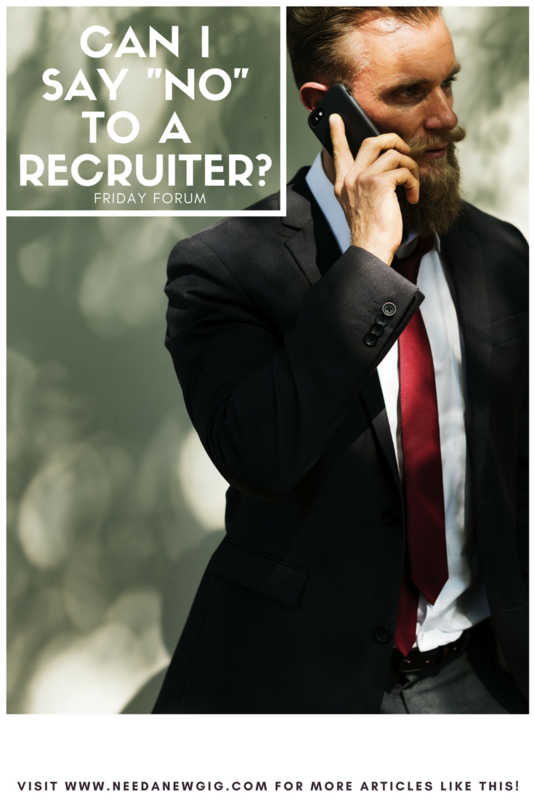 Friday Forum – Can I Say “NO” To A Recruiter? 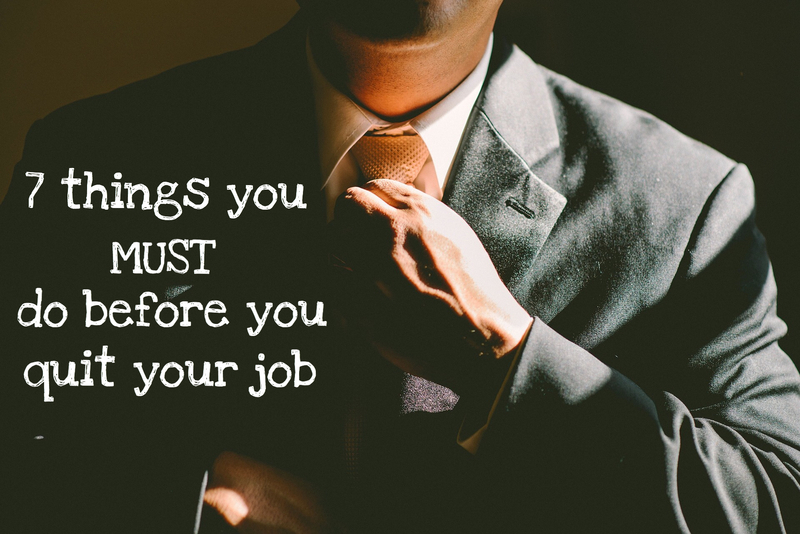 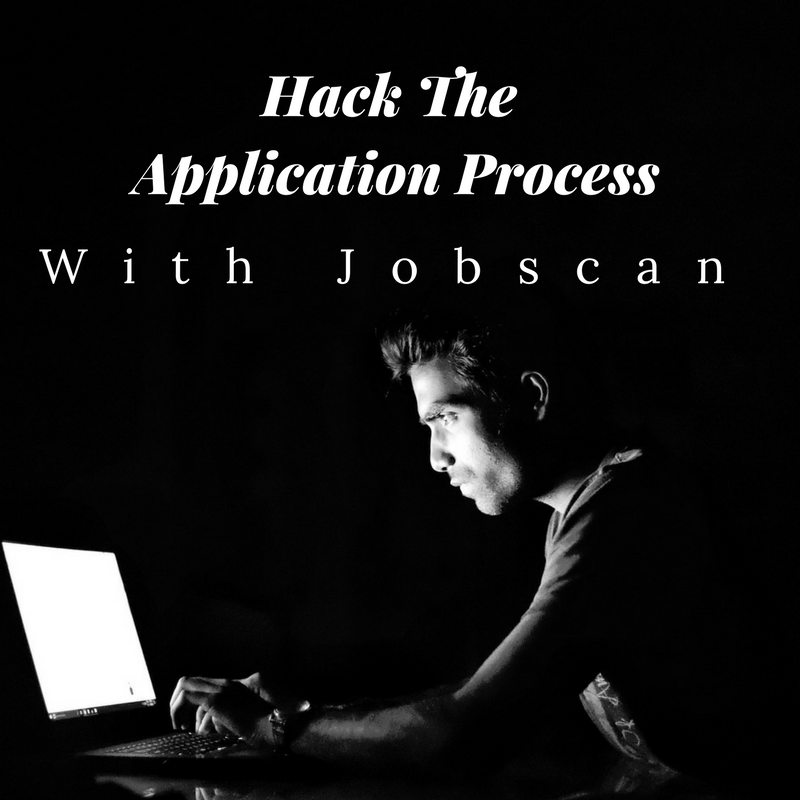 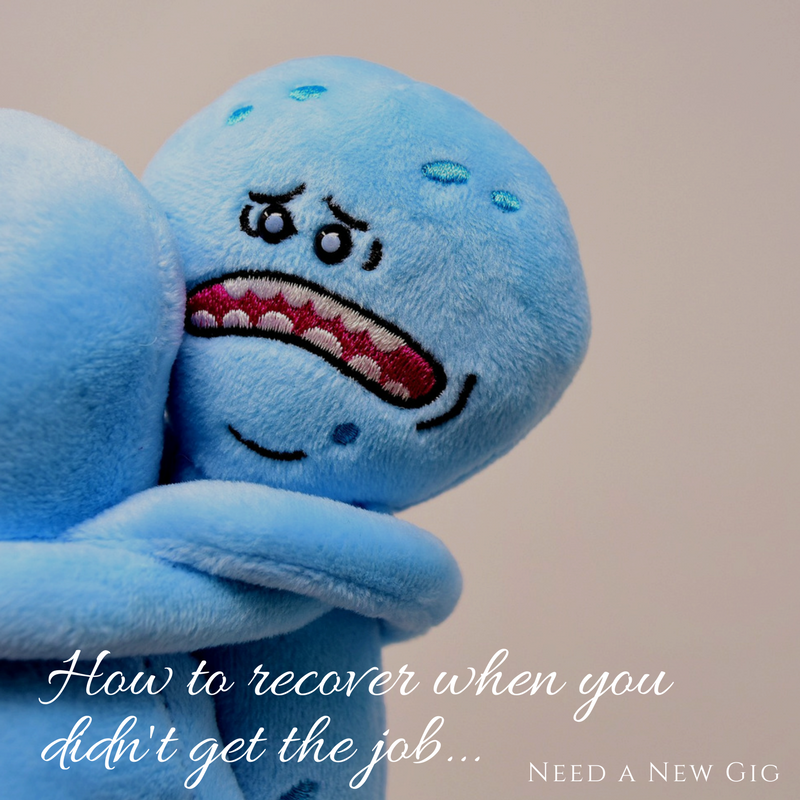 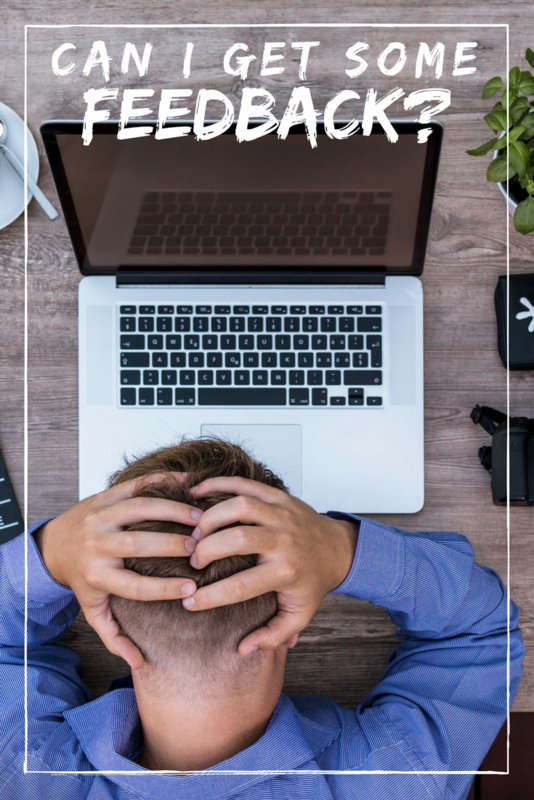 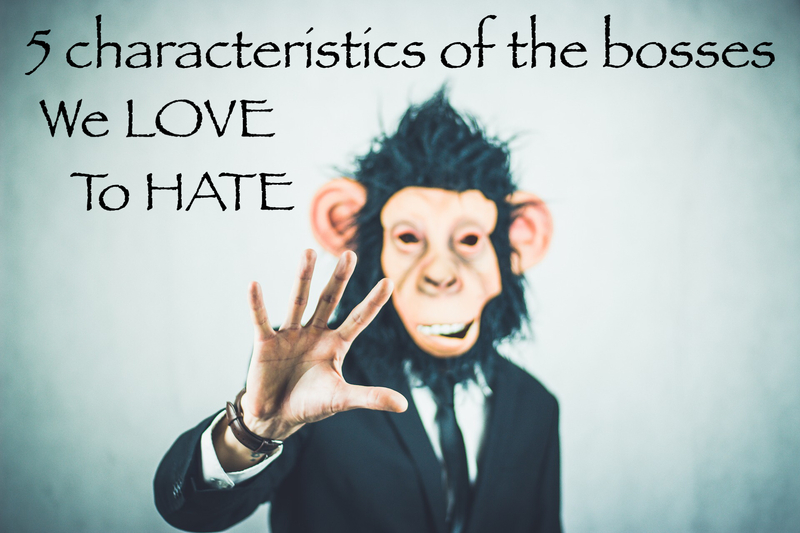 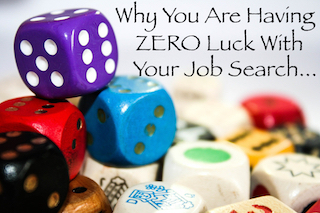 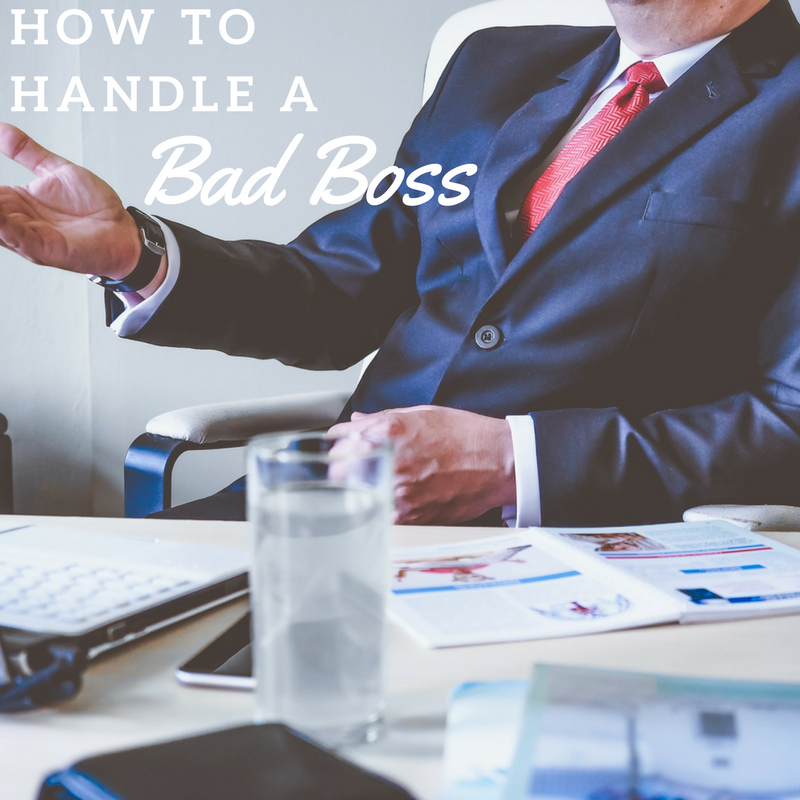 Why You Are Having ZERO Luck With Your Job Search… And What To Do! 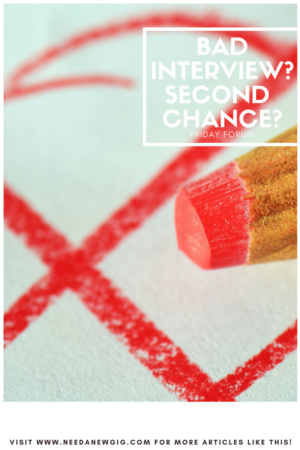 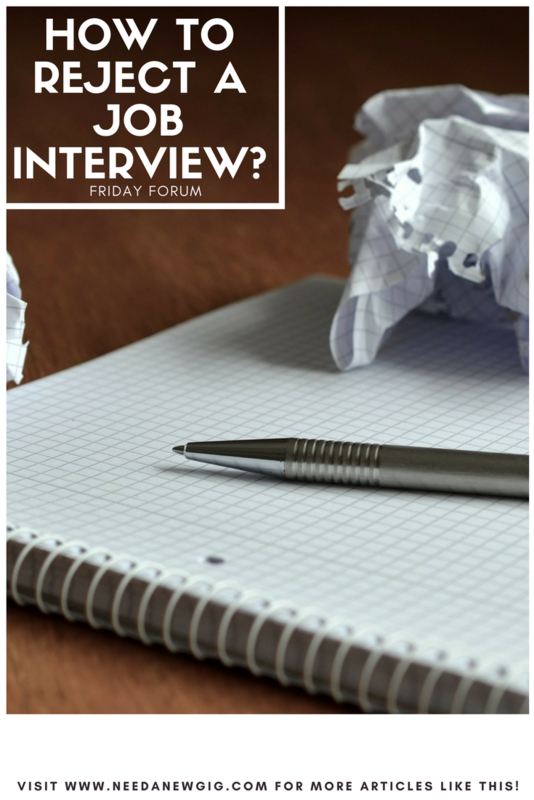 Friday Forum – Second Chance After Bad Interview? 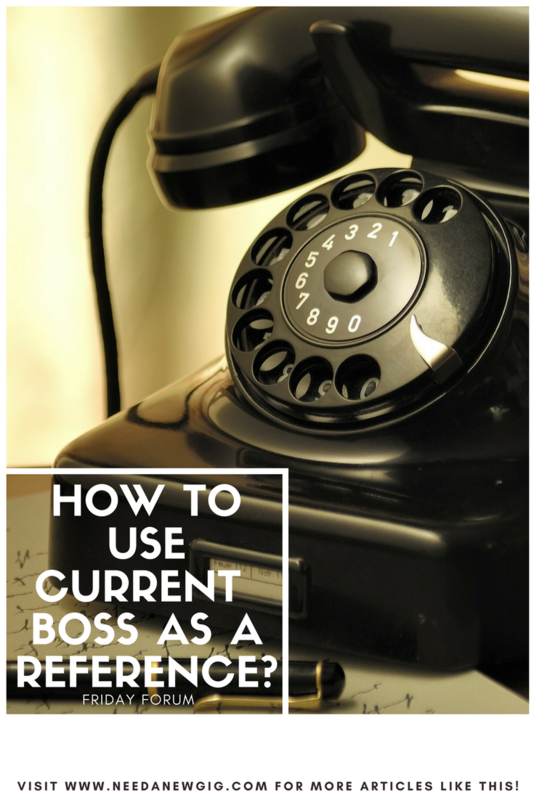 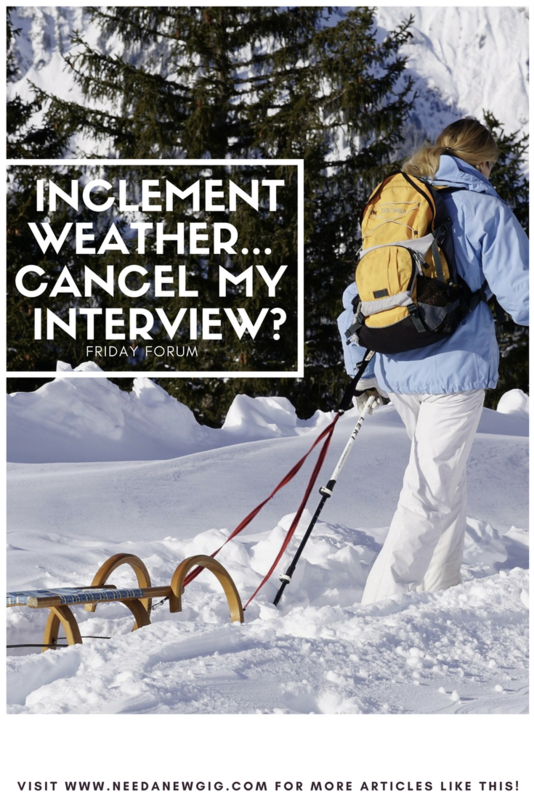 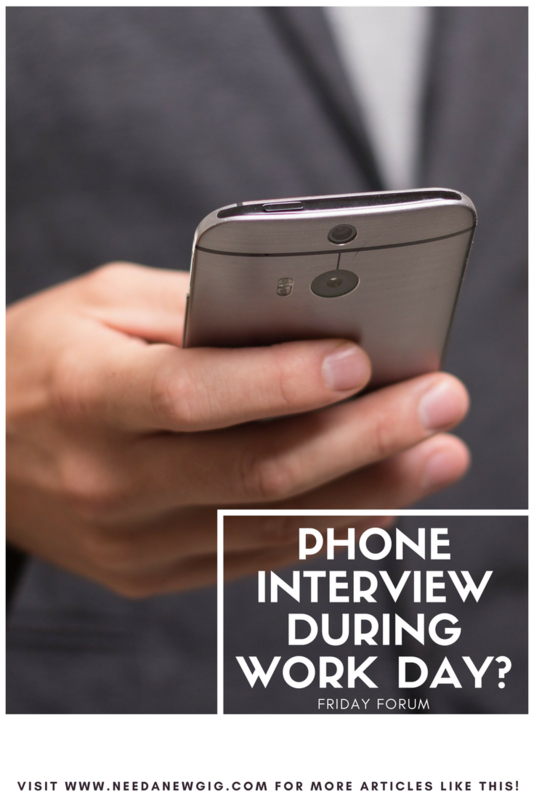 Friday Forum – Phone Interview During Work Day? 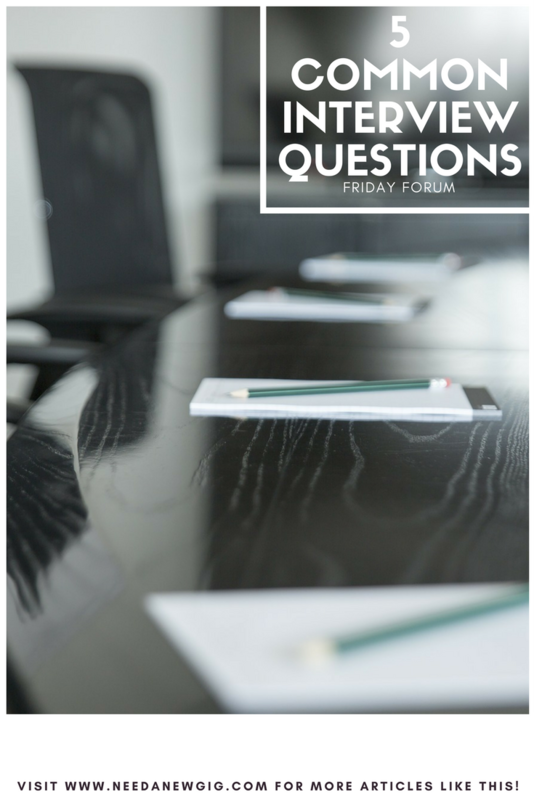 Submit a question for our Friday forum!